How many English dictionaries do you have? If you have just one, it is high time you got more for yourself. Don't be scared, you won't spend a dime purchasing any. All you need do is to pay google play store a September visit, and download good and reliable English dictionaries from it. At least five is okay for a start. Of course! This will help boost your vocabulary and keep you updated. Stating that English as a language is dynamic is not new, but it has to be stated for emphasis. With time, every language (especially the English language) changes; as some older words become obsolete, new words are formed. Just yesterday I introduced you to the word, 'nibling' that is currently in few online dictionaries. I am very sure you had a good time with that newbie! Lol! Today, I will be introducing to you a word that is just like 'nibling'. What I mean by 'just like nibling' is that it is rare in terms of usage, probably because of its absence in most printed and online dictionaries. Meeting this word will do you a whole lot of good! It will provide you with the best name to call that friend of yours that never smiles. At least you have a word for that friend who is very funny and always smiling. You can always call him a clown. What have you been calling the one that never smiles? You are now thinking. Aren't you? My dear, think no more. 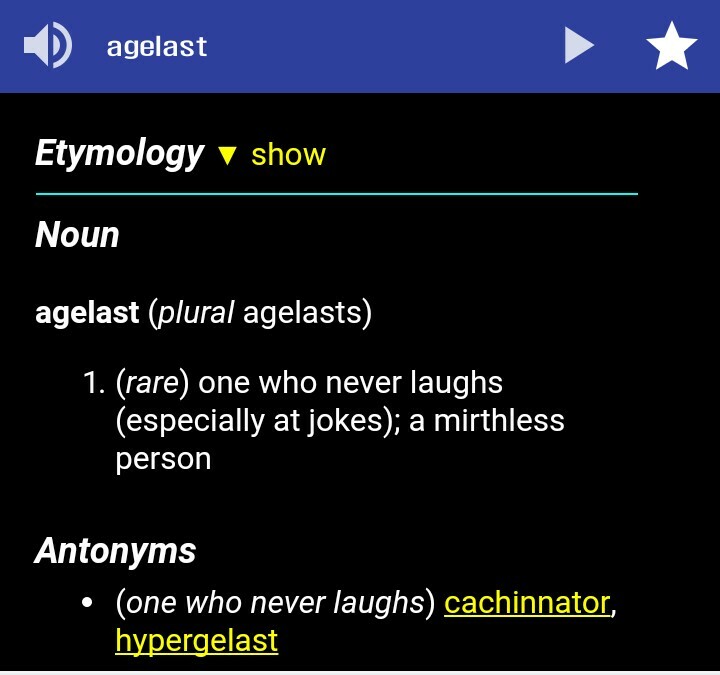 Just call him AGELAST, and if they are two or more, call them AGELASTS! Wow! 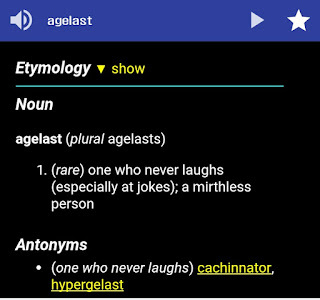 AGELAST is the word! It is a noun, and it means one who never laughs (even in comedy shows); a mirthless person! Despite the hilarious performances of the comedians, Akachi refused to laugh; not even a smile. That girl is an agelast! Wow! This is great. 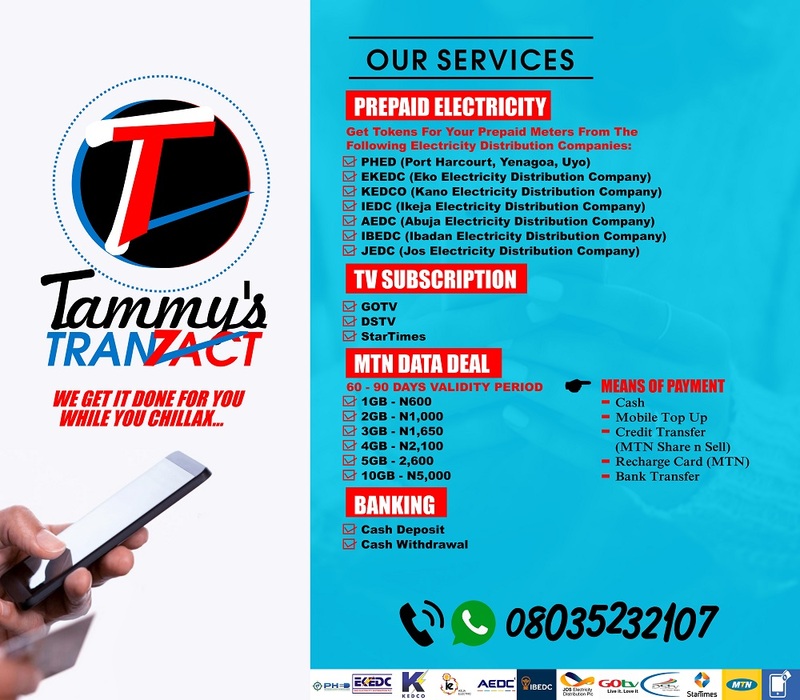 Thanks Tammy the great. Nice one bro!! thanks for all the updates! 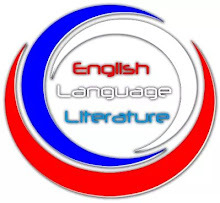 Wow,, feels great learning new things daily, especially English language, to my girlfriend now I be baba for English.. Thanks really. Nice one Sir.. God bless your heart.